To make a good sauce for food is an easy way to increase the fat content when eating low carb keto diet. Sometimes you might even have time to do a good hollandaise or béarnaise sauce itself. If you buy ready-made sauces in the store be sure to check the table of contents so that there are not too many carbohydrates in the sauce. Many ready-made sauces contain added sugars and glutamate (E621). Avoid these. It is easy to do simple good carb-friendly sauces for food. Remember to always choose full-fat dairy products, and to think about how much carbohydrates that are in the other things you mix into the sauce. Is it a small amount, eg a teaspoon of something high in carbohydrate content, so it usually is not so much carbs in the sauce. But always think about how much it will be total. Take the frying pan that you fried the meat or fish in and add some whipped cream or creme fraiche. You can also flavor with a little veal stock for more flavor in the sauce. Lemon Sauce: Grate the zest of one lemon and mix with creme fraiche or sour cream in a saucepan (2-3 dl). Crumble a dice vegetable broth (preferably organic) and bring to boil. Season with lemon juice, salt and pepper. 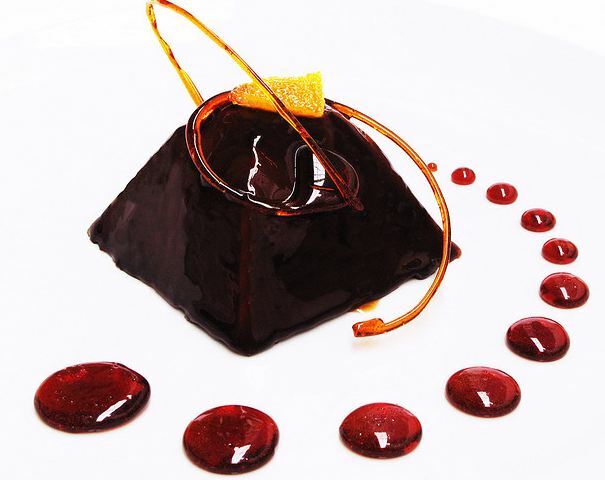 This entry was posted in Food on May 11, 2013 by Johan Bengtsson. Fruit is good but also for the most part contains large quantities of carbohydrates in the form of sugar (fructose, sucrose and glucose). Different fruits contain different amounts of sugar of course and as usual you have to think about how much you intend to eat. A small amount occasionally plays very little role in the long run. Many low carb desserts contains fruit in some form and that is of course something you can eat on festive occasions. But did you know that five fruits a day provides about 50 grams of pure sugar? Whoever eats carbohydrates should limit themselves to no more than one fruit a day. If you eat strictly low carb keto diet to lose weight you should completely abstain from fruit. There are berries that do not contain such high levels of carbohydrates. Raspberries are one such example, they contain about 4% carbohydrates. Strawberries are a common trap when trying to lose weight, 100 grams contains about 8 grams of carbohydrates and it is easy to quickly eat up an entire day’s ration of carbohydrates during strawberry season. Many worry that you are not getting enough vitamins and other nutrients when you do not eat fruit. If you eat meat, eggs and vegetables need not worry. 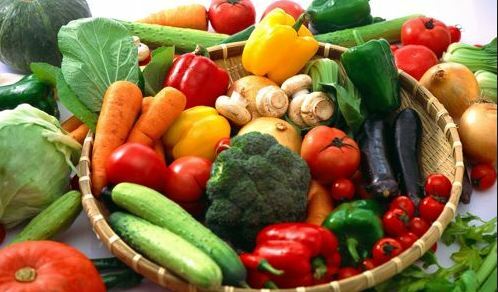 Vegetables of course belong on your plate when you eat according to a low carb diet. The key is to choose the right kind of vegetables. If you do so then you can eat as much vegetables you want. 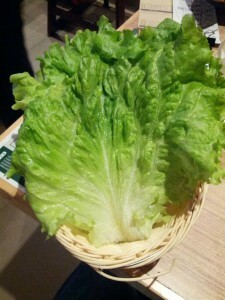 But it comes to choosing the right as there are vegetables that are high in carbohydrates. There are many ready-made vegetable mixtures in the freezer that has low carbohydrate content. They are always good to have at home in the freezer to have on the food instead of pasta, rice or potatoes. There are also many frozen vegetables such as asparagus and haricot verts which is also good to have at home. 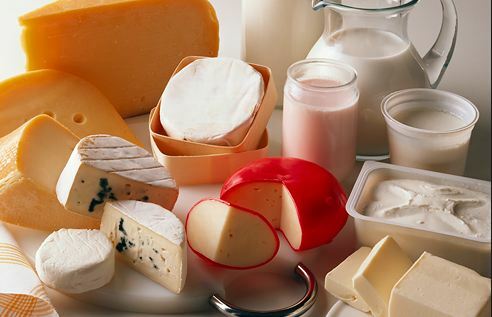 Dairy products are often used in a low carb diet. 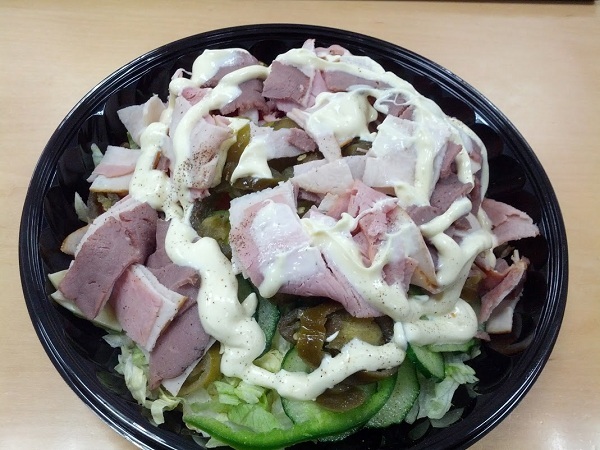 It is important to always choose the full fat products like sour cream and whipping cream. Never ever light products. Here are some advice when you want to look into what diary product that are okay on a keto diet. Never use cooking cream, or other creams available as a substitute for real whipped cream. Always choose 40% cream. The 36% often contain carrageenan, a food additive for the cream to go to whisk. Creme fraiche is available in many flavored varieties that have a relatively high carbohydrate content while they’re skinny. They often contain additives. Choose rather fullfet creme fraiche and season yourself with various spices. On the shelf products with lactose-free is sour – a sour cream with fat content of 42%. Goes well with everything that otherwise uses Creme Fraiche, sour cream or yoghurt. Turkish or Russian yogurt has a higher fat content than other yogurt varieties. Yogurt can be flavored with fruit and sweetened with either sugar or artificial sweeteners and thus contain many carbohydrates. Choose a Turkish yogurt or Russian yogurt that has high fat content. Avoid all yogurts with fruit flavor. 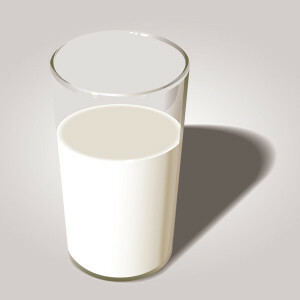 A glass of milk contains many grams of carbohydrate when a deciliter of milk is equivalent to about 100 grams, which means that a glass of milk (3 cups) contains about 12-15 grams of carbohydrates – that is almost a full day’s intake of carbohydrates if you want to lose weight. Instead of milk, one can use coconut oil in the coffee. Another option is to dilute whipping cream (40%) in water and use it instead of milk. This entry was posted in Facts, Food on May 11, 2013 by Johan Bengtsson. Cheese in all its forms is something you normally can eat a lot of when you eat according to a keto diet. Cheese usually contains very little carbohydrate but as always, it is important to read the contents when you buy it. There are cheeses that contain zero grams of carbohydrates per 100 g, and there are those that contain significantly more. One tip is to avoid pre-grated cheese in a bag – to the cheese should not lump the manufacturers have often added potato flour or other form of starch which gives unnecessarily high amounts of carbohydrates. 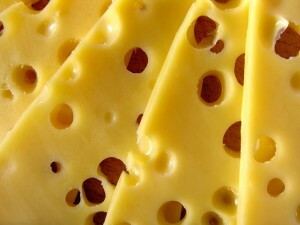 It is much better to buy cheese slice and grate the cheese yourself. A great snack when you get hungry is to eat a piece of brie cheese or Babybel cheeses. Babybel cheese is good to have around when you are away from home as they last long outside the fridge and is good packed and can easily be included in the bag. 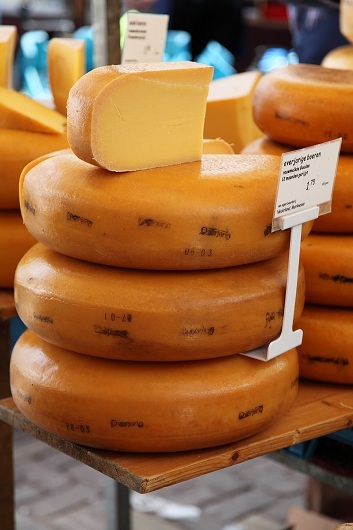 Always select cheeses with as high-fat as possible. Avoid processed cheeses such as cream cheese in a tube. There are those who limit their intake of dairy products including cheese and then they see that it inhibits weight loss. Others have no problems at all with eating cheese – it varies and you have yourself come up with what is an appropriate level. It is not the carbohydrates in the cheese that inhibit weight loss since there is often not a high amount of carbohydrates in cheese. Usually instead it is the milk protein in cheese that is the culprit.